If reports are to be believed, Acer and Lenovo are planning to launch to Android 4.0 Ice Cream Sandwich-based tablets in the first quarter of 2012. 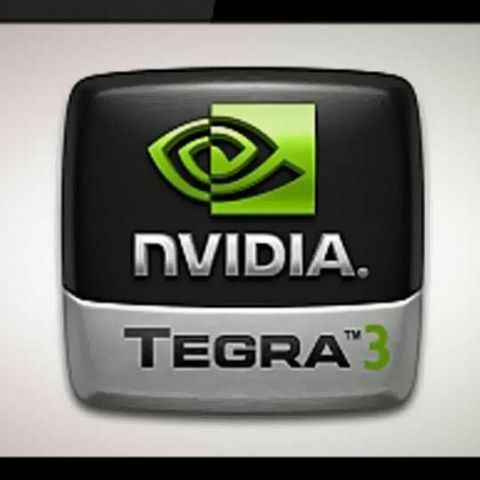 Moreover, the new tablets will be running quad-core Tegra 3 processors. Though the companies have not yet revealed the model names, Digitimes reports, the new Lenovo tablet and an upgrade of the Samsung Galaxy Tab will be introduced at CES, scheduled to be held next year. The tablets are likely to be priced between $459-599, which will bring them in direct competition with the iPad. However, Digitimes' sources point out that the new quad-core tablet PCs may still face tough battle, as they will receive improvements only on performance and design fronts, most of the features are likely to remain same as their dual-core predecessors. “Therefore, these players may need to battle it out before being able to enter competition against players such as Amazon or Apple,” the report notes. Earlier, Engadget had reported that Lenovo is prepping a 10.1-inch tablet running Ice Cream Sandwich and 1.6GHz Tegra 3 processor. Other features include 2GB of 1,600MHz DDR3 RAM, a standard USB host socket, a back-facing camera of unknown resolution. This tablet is expected to be launched later next year. Back in October, Asus had announced that it would update all of its Eee Pad series of tablets with Android 4.0 ICS. Asus' first tablet to sport the latest Android OS will be the upcoming Eee Pad Transformer Prime. For more details about the Eee Pad Transformer Prime, refer to our previous coverage. Meanwhile, speculation is rife that Apple may also join the quad-core club, however there's not been any hint from the company in this regard. Apple is reportedly adding a QXGA, 2048x1536 display on the next generation iPad, but it's not clear whether Apple will consider using a quad-core chip.